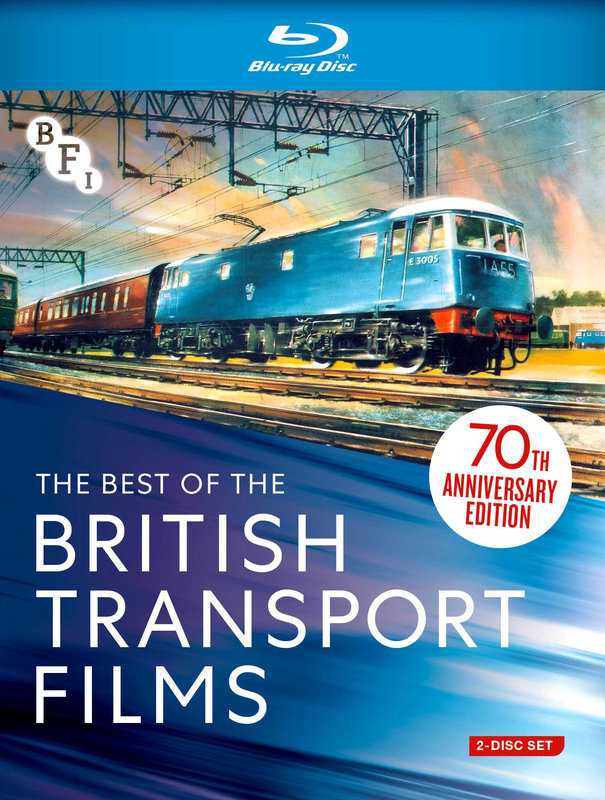 Presenting the Best of British Transport Films (BTF) – newly remastered in stunning High Definition for the very first time to celebrate the 70th anniversary. A descendant of the British sponsored documentary tradition, British Transport Films was established in 1949 to focus a spotlight on transport as a Nationalised undertaking, to create an appetite for travel and to entice the public to use nationalised transport. Over a period of more than 35 years, BTF produced an unrivalled documentary film legacy for generations of film and transport enthusiasts. This new 2-disc Blu-ray compilation gathers together 21 films representing the cream of the celebrated BTF collection. Classics including John Schlesinger’s Terminus (1961) have all been newly digitally remastered to 2K from original film materials by the BFI, whilst Geoffrey Jones’ legendary homage to progress, Rail (1967) has been restored in 4K by the BFI National Archive. **FIRST PRESSING ONLY** Fully illustrated booklet featuring a new essay by the BFI curator Steven Foxon and full film credits. Expo 67: An Introduction by Edgar Anstey (1967, 3 mins): unable to attend the Montreal World’s Fair, the head of BTF recorded this introduction to a selection of films, including Rail, that were screened at the event. 25th Anniversary Introductions (1974, 43 mins, audio only): on successive days a series of short film programmes were screened at the NFT to mark the 25th anniversary of the BTF. Each one was introduced by the soon to be retiring Edgar Anstey. British Transport Films: Railways For Ever!